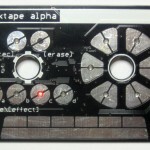 A small, pocket sized synth for trading tunes in physical form. It has touch buttons for recording notes, a slider for continuous tones, and 4 effects and 4 voices. So plug in headphones and rock-out! 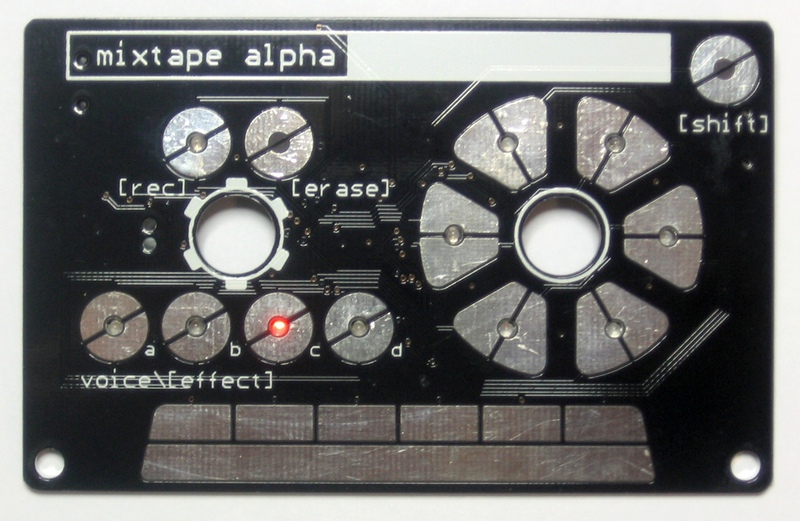 - 1 Mixtape Alpha synth + battery + cassette case.